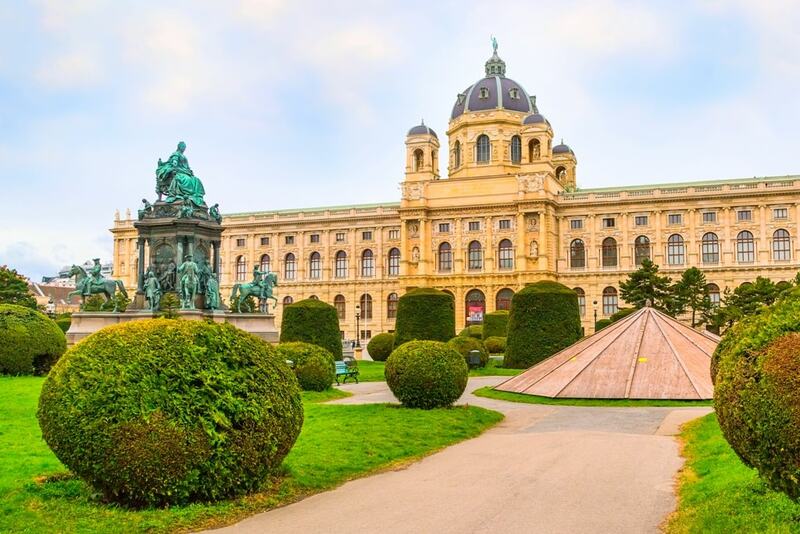 Vienna is a fascinating city and one that is overflowing with grand, lavishly decorated palaces, picturesque parks and gardens, splendid statues and fountains, museums with rooms full of historical and royal artifacts. 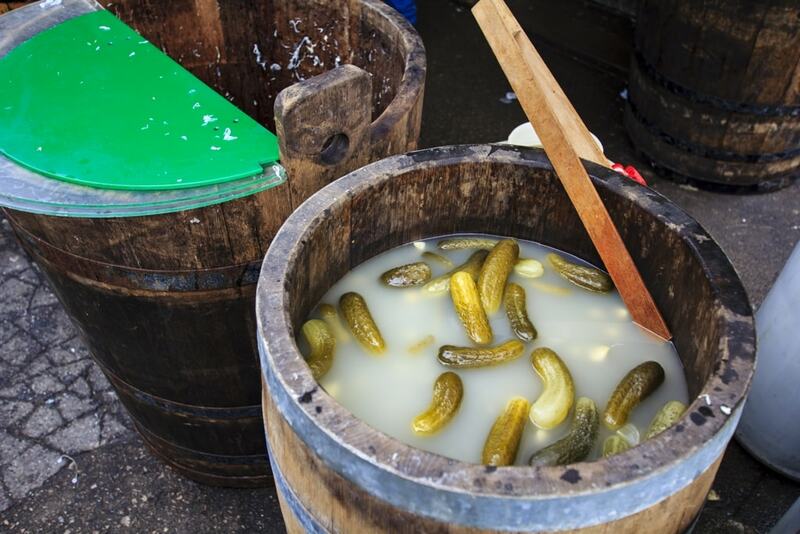 It’s not only the sights that attract visitors to Vienna, the food is world famous too. Mouthwatering schnitzel to delectable chocolate cakes and pastries, served in traditional cafes and delightful restaurants, it’s no wonder that people flock there to try the delicacies on offer. 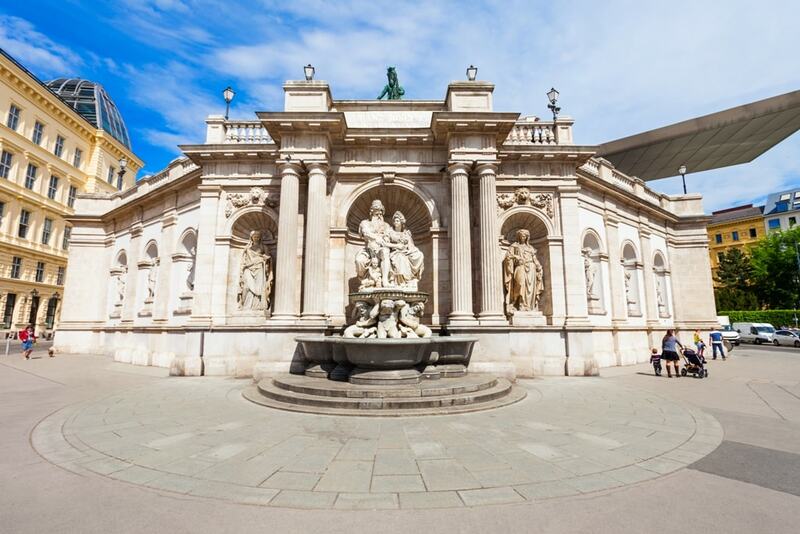 There are many places to explore, so here is a guide to help you spend two days in Vienna. 1 Two days in Vienna: Where to stay? 5 Two days in Vienna: Where to Eat? 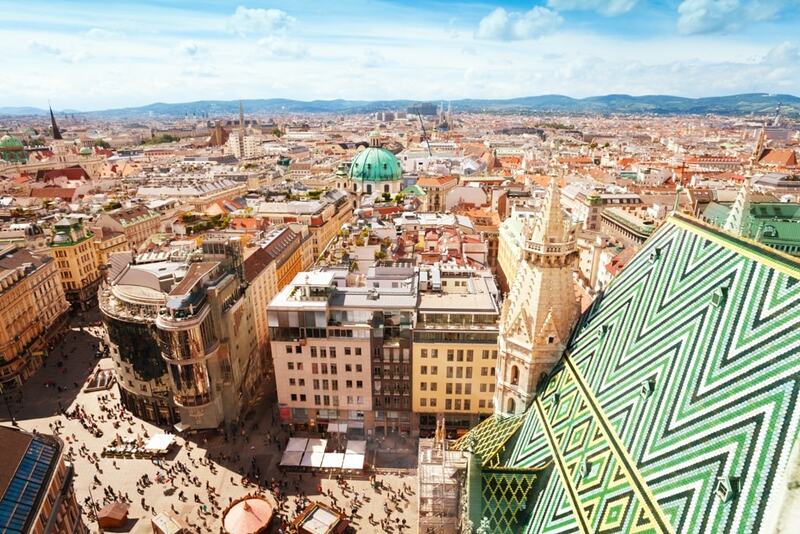 Two days in Vienna: Where to stay? The Hilton Vienna Plaza hotel is a stylish, modern hotel with an outdoors terrace, a restaurant and a bar. I stayed here and can recommend it for its location, it isn’t far from local attractions, so you can easily explore. If you want a little more space and you fancy cooking for yourself, Arh Apartments have a choice of one bedroom and studio apartments available. The accommodation is cosy and you’re in a good place for shopping. 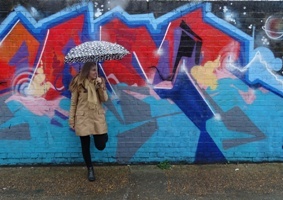 The Ibis is great value for money and it’s in the perfect place for walking to the city’s landmarks. It’s a new hotel, but already it has some very good reviews. It’s modern and clean and they serve a great breakfast. The ultra modern NH Collection Wien Zentrum has tasteful decor and spacious rooms with views over the city. There is a lovely roof terrace to enjoy a tasty breakfast and there are many restaurants, shops and museums nearby. Lavishly decorated throughout, the Hotel Sacher is comfortable with elegant furniture, antiques and paintings. It’s like stepping back in time. A top quality hotel which serves typical Viennese cuisine. 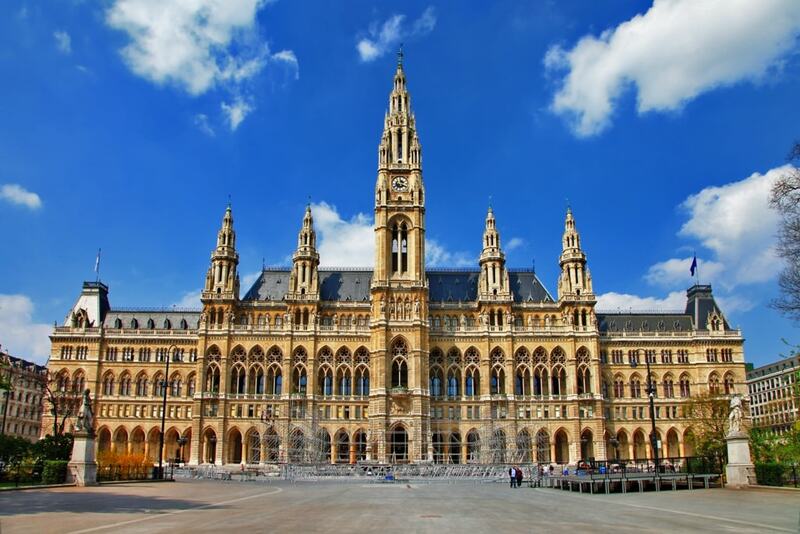 The Rathaus is the Rathausplatz’s most striking feature with 5 towers, which reach skyward, and many arched, stain glass windows and a large clock on the central tower. It’s a splendid example of Neo-Gothic style. The Rathaus is host to many festivities and celebrations like the Vienna Festival, and there are free guided tours available if you want to explore inside. The Rathausplatz holds several events throughout the year ; during summer there is an open air cinema which screens free movies, with many vendors selling food and drink. Christmas time sees Christkindlmarkt, a Christmas market selling crafts and Viennese delicacies, like Gluhwein, great to warm your belly on a crisp winter’s day. 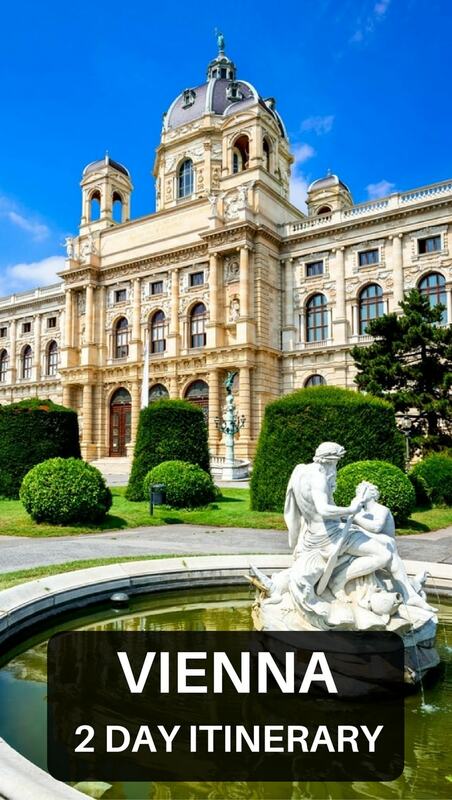 The spectacular parliament building is a sight to behold and it’s one of Vienna’s most visited attractions. 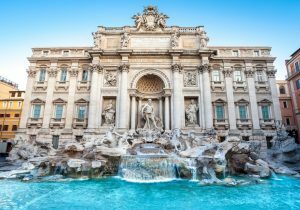 The roof has eight quadrigas that decorate either end and Greek fountains and temples make up the impressive exterior. Guided tours are available to explore the beautifully designed interior, complete with chandeliers, pillars and walls of marble, and statues of Greek gods which are true works of art. Up close you can appreciate the intricate details and the grandeur of this fine building. 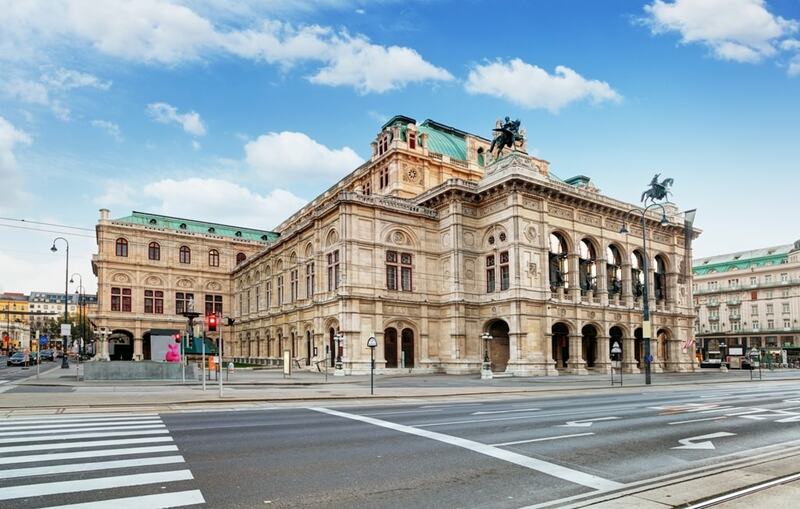 Take a self-guided tour around the Albertina to see over 65,000 drawings, photography and old master’s paintings. Satisfy your art craving and wander the halls among impressive exhibitions and beautiful artwork from Picasso to Monet. An interesting museum with plenty of information about the exhibits. For information on prices click here. 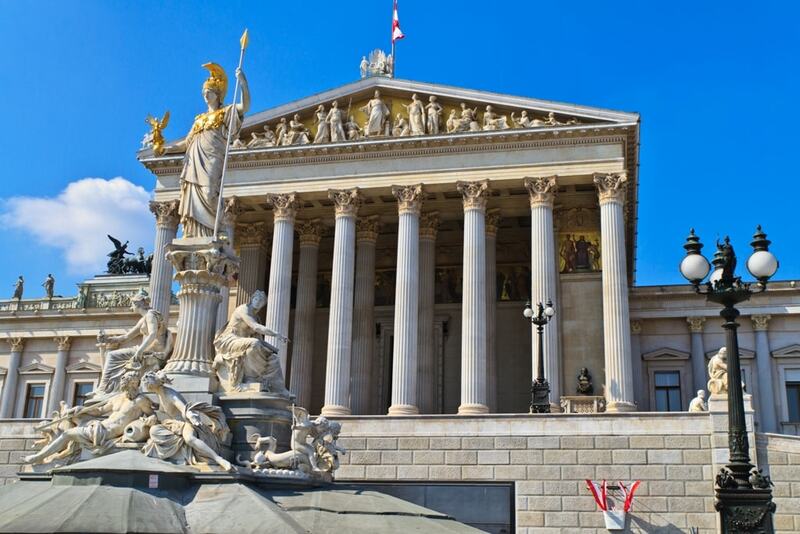 The largest art museum in the country, the Kunsthistorisches is magnificent with an octagonal dome and a lavish interior complete with stucco, gold leaf and marble. 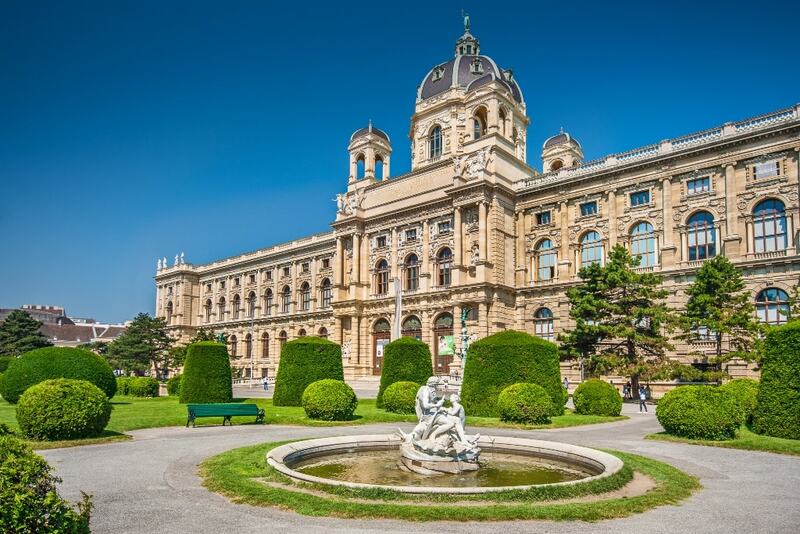 It houses a collection of paintings, from the Habsburg era, Egyptian, Greek and Roman relics, all beautifully displayed with sofas to sit and wonder at the masterpieces. The quality of the paintings and the building itself make this a favourite among visitors. 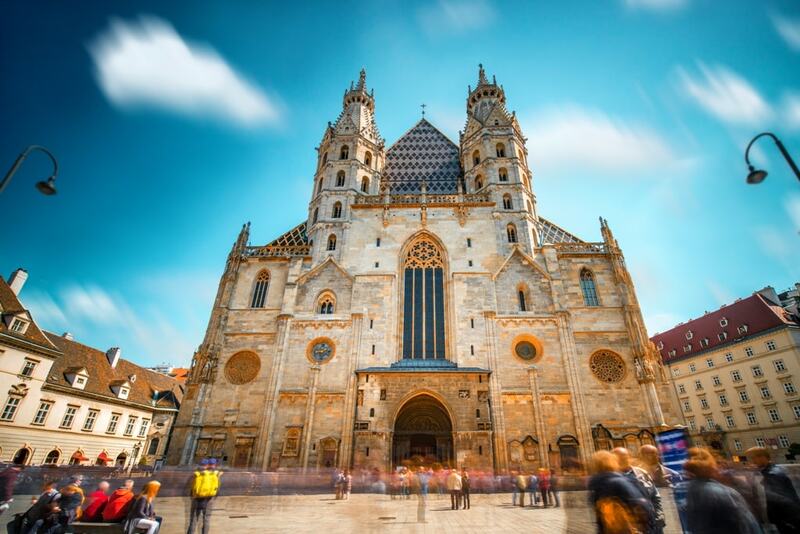 St Stephen’s cathedral is one of Vienna’s most recognised attractions and it can be seen for miles around. 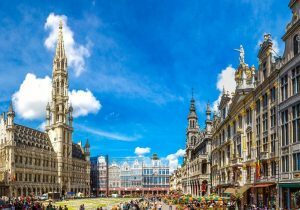 The architecture is breathtaking, with a multi-coloured roof and the interior is just as stunning with mosaics, portraits and a ornately sculptured pulpit. You can climb to the top for views out over the city, or take a tour down into the crypt for an interesting delve into the past. If you’re at all interested in architecture, you’ll be amazed by this Gothic masterpiece. There are cafes and restaurants around the cathedral if you want to sit and gaze at the grandiosity while you enjoy a refreshing drink. 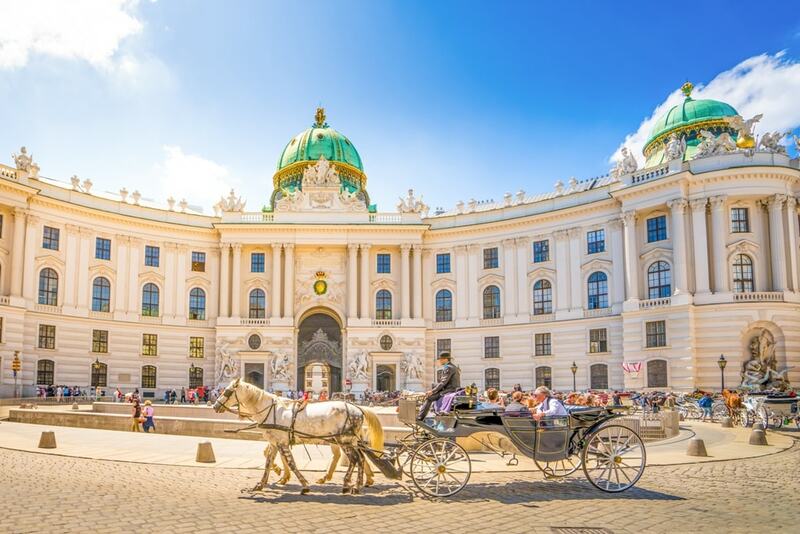 The former imperial palace, but now home to the Austrian president, Hofburg Palace is where to go for a fascinating insight into the royal family and the way they lived in this magnificent dwelling. The Sisi Museum has a wonderful collection of the Austrian empress’s belongings throughout her life until her early demise. The Imperial Apartments are sumptuously decorated and they give an idea of the luxury that the family indulged in, as does the impressive silver collection on display. The palace can get very crowded, so if you don’t want to go in, it’s just as pleasant to sit in the courtyard or enjoy the view of the palace from the gardens. Check out the website for information on admission charges. The grand state opera house is worth a visit for the guided tours to gain access backstage and stand where the orchestra sit, as well as learning about the history from the knowledgeable guides. The inside of the opera house is opulently decorated with wall paintings, statues and staircases of marble. 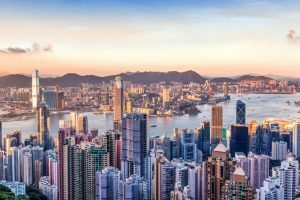 But if it’s entertainment you’ve come for, you won’t be disappointed with a variety of opera and ballet performances and, if you’re happy to stand, they offer cheap tickets available 80 minutes before each concert. For more information click here. 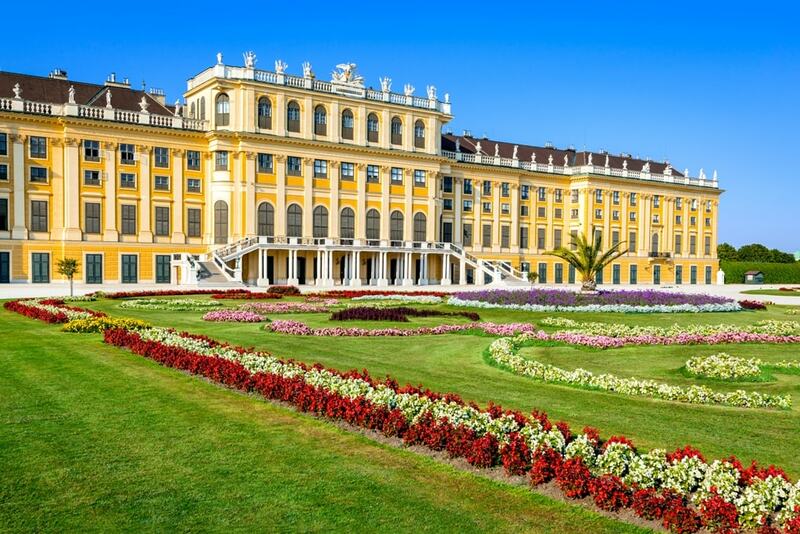 Another imperial residence of monarchs of old, Schonbrunn Palace is a beautiful example of Baroque architecture. Inside there are state rooms and apartments typical of 18th century lifestyles of royalty. Outside there are extensive grounds with fountains and a botanical garden, a maze to wander through, and, at certain times of the year, the flowers in bloom are a sight to see. Audio guides are available to discover the history of the building and gardens, and there’s a cafe which sells the most delicious strudel and coffee. 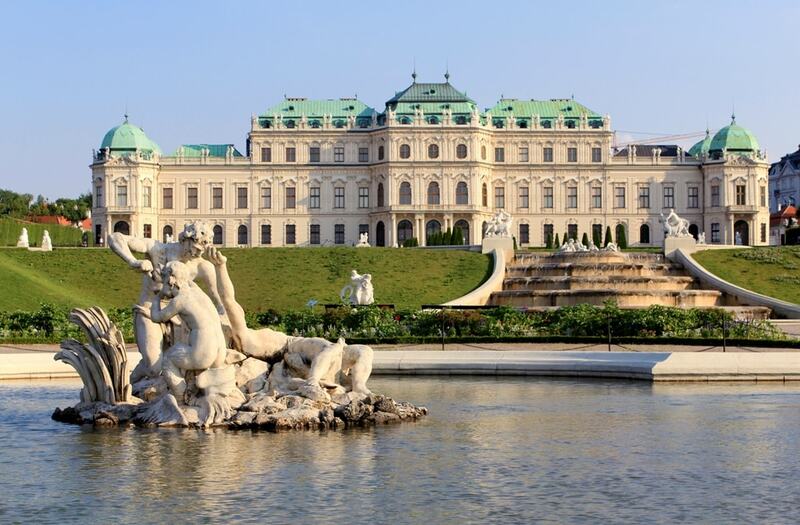 Located in the south east of the city is the Belvedere Museum, an impressive structure in itself, but the gardens alone are worth the trip for the fountains and waterfalls, sculptures and iron gates and they are a peaceful place to enjoy your surroundings. There are two Baroque palaces which house a spectacular collection of artwork including a varied and stunning exhibit by Gustav Klimt. In the heart of the city is Naschmarkt, a colourful landmark of Vienna, right in the heart of the city. 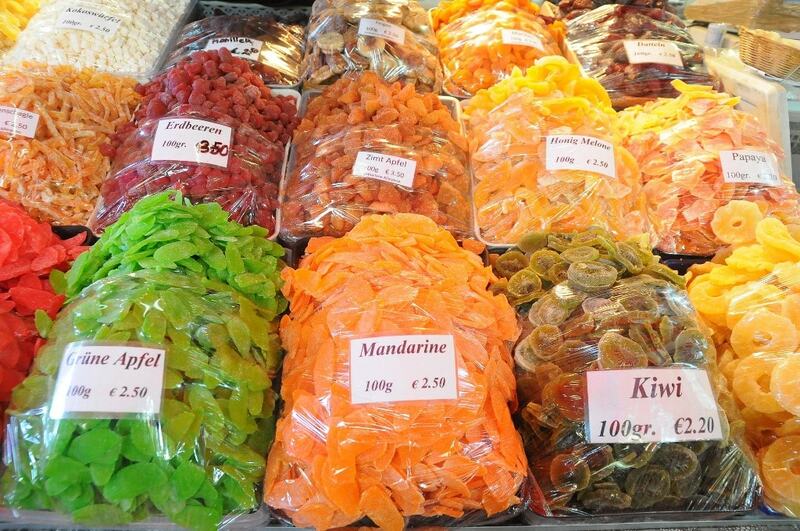 There are over 100 stalls selling a wonderful range of meats, cheeses, herbs, spices and much more. It’s an amazing atmosphere, busy with locals and tourists shopping for groceries, or just strolling through and tasting what’s on offer. There are cafes and restaurants there, if you want to sit back and take a break from the hustle and bustle. Every Saturday there is a flea market which sells anything from records to clothes. What better way to see Vienna than a river cruise. After exploring the city on land, a river cruise will give you a different perspective and you can enjoy the sights from the water. 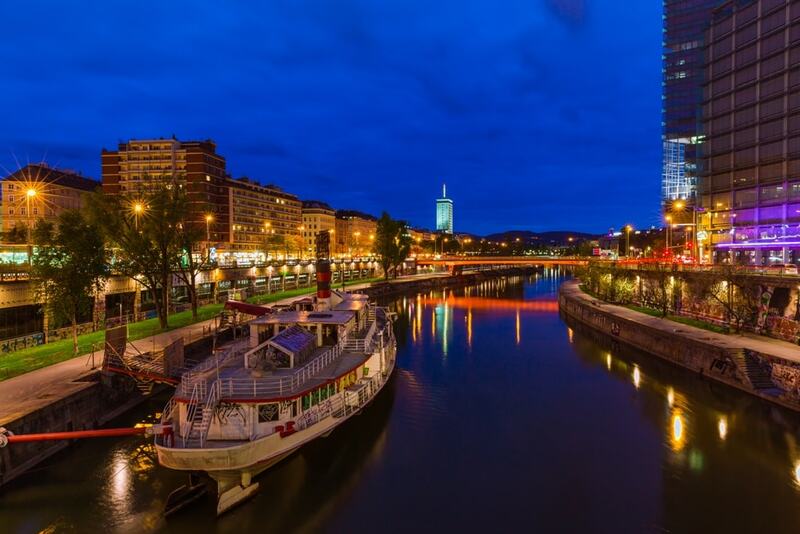 Into the evening, as the boat leisurely glides along the Danube, see the city come alive with twinkling lights, their reflections dancing in the water, as you enjoy dinner and traditional music. It’s a romantic way to see the city and a perfect way to end the perfect day. 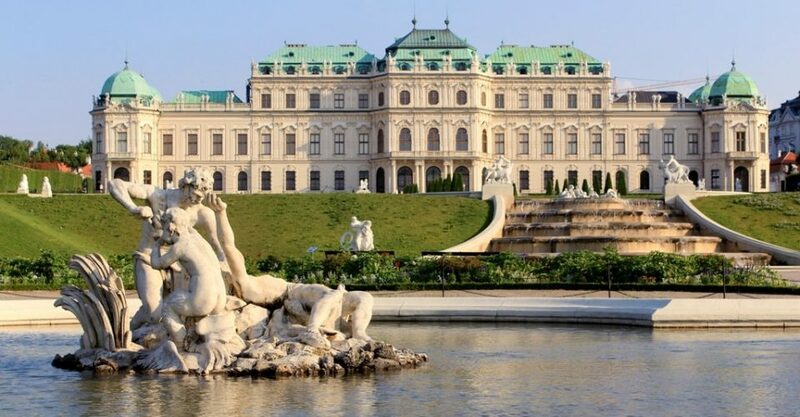 Tip: If you are planning to visit a couple of Vienna’s attractions then a good way to save money and time is to buy the Vienna Pass that offers free admission to more than 60 attractions, fast-track entry and unlimited HOP ON HOP OFF Bus Tours. Find more information and buy your Vienna pass here. Two days in Vienna: Where to Eat? Figlmüller is famous for its cuisine and the restaurant is often known as the “home of the schnitzel,” because this particular dish is not only huge, but truly mouthwatering. Overall, you’ll find the food, the service and atmosphere of Figlmüller impeccable. It can get very crowded, so it’s best to book in advance. For more information click here. The rooms at Augustinerkeller are large, but they are warm and cosy creating an inviting atmosphere to enjoy their range of delicious food and drinks; everything from soups and salads to desserts. Music is provided by resident accordion players who walk around and play music to each table. It’s a fantastic night out. For more information click here. If you’re looking for an authentic Viennese experience, try Hotel Sacher, a beautiful restaurant with a gorgeous dining room of greens and reds, panelled walls and chandeliers. The atmosphere is delightful and the sumptuous food is simply delicious. 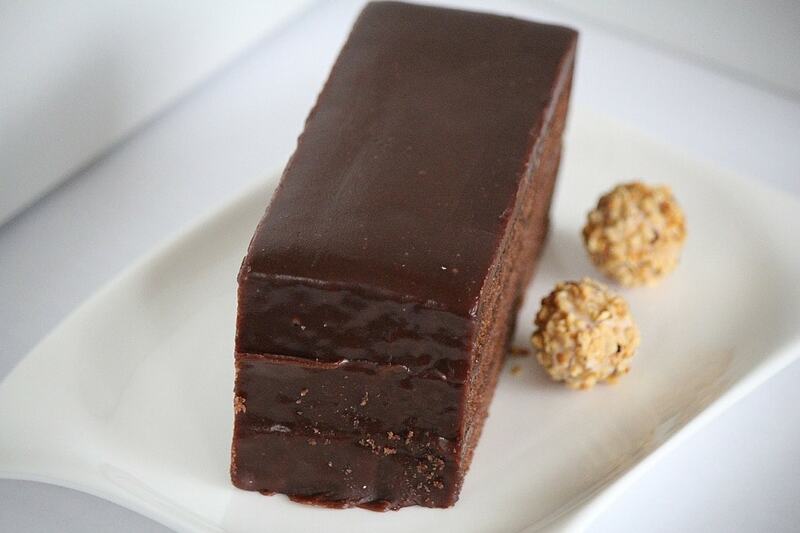 Treat yourself to a slice of Original Sacher-Torte; the hotel alone knows the recipe for this divine piece of chocolate heaven. For more information click here. Cafe Demel is one of Vienna’s oldest coffee shops, known for making some of the best pastries in the city. 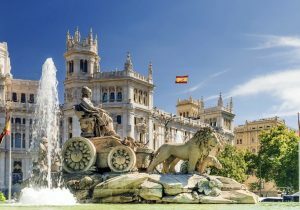 Housed in a beautiful building, lavishly decorated with columns and arches, it really is worth a visit. Not only do they have a superb selection of cakes, but the staff are very helpful and you can watch the chefs at work while they create the delicious chocolatey treats. It’s advisable to reserve a table because it gets extremely busy. For more information click here. 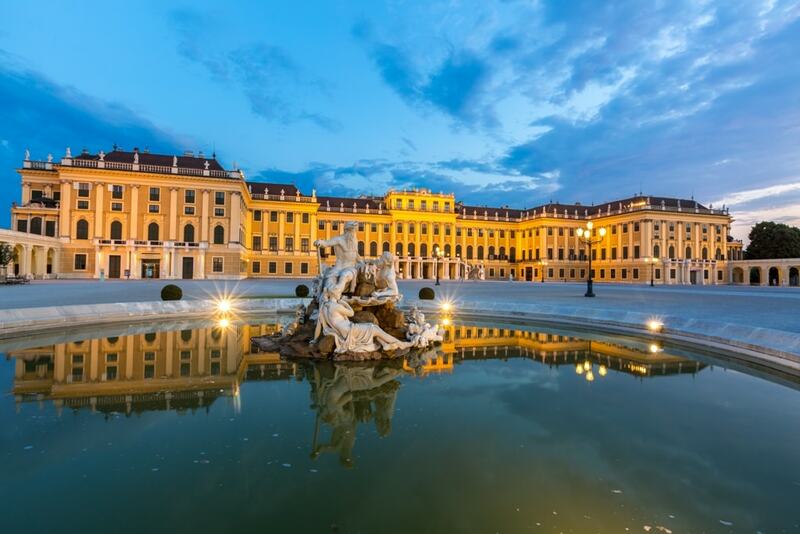 There is so much to experience in this aristocratic city but with this guide, you will taste some of the best that Vienna has to offer, from world class museums and palaces to chic cafes, all in 2 days’ time.